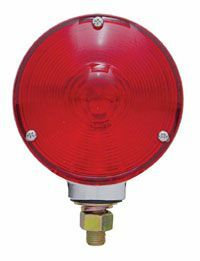 Sealed two bulb marker/clearance light. 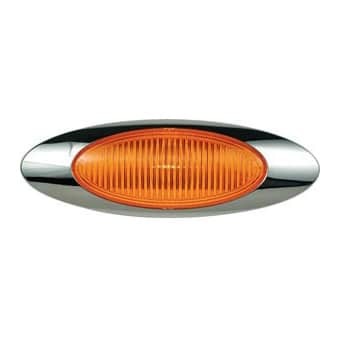 PC Rated light that functions as both a clearance and side marker light when properly mounted on a 45 degree angle. Two bulb design for optimized light output. Features sonically sealed, waterproof lens and housing in a single unit. Mounts on standard 3″ centers. Available in Amber or Red. Sold by each.